Lettings legislation has been making the headlines over the past year, so what can we expect for 2017 and beyond? From the 3% Stamp Duty surcharge on buy-to-let properties, to the Right to Rent scheme, these ongoing changes to lettings legislation mean that it is more important than ever for landlords to fully understand their responsibilities. From April 2017, mortgage interest tax relief will start to be restricted to 20% for buy-to-let landlords. The restriction could affect investors who are both basic rate and higher rate taxpayers. The changes will have the greatest impact on higher rate taxpayers, and landlords with high mortgage costs and low rental incomes. Due to the changes, some landlords could also be forced into the higher tax rate. From 6th April 2017 – The existing system can still be claimed on the first 75% of landlords’ finance costs, including mortgage interest. The remaining 25% will have the new system applied (basic rate of tax). From 6th April 2018 – The amount of tax relief that landlords can claim on the existing system will drop to 50% of their finance costs. The remaining 50% will have the basic rate of tax applied. From 6th April 2019 – The tax relief using the existing system can only be applied to 25% of landlords’ finance costs. The remaining 75% will be at the basic rate. 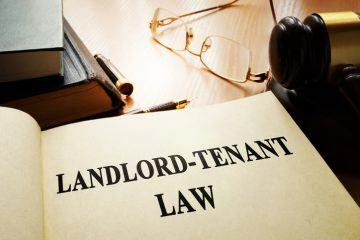 From 6th April 2020 – Landlords will only be able to claim tax relief using the basic rate of tax. The tax relief will be given as a reduction in tax liability instead of a reduction to taxable rental income. This piece of lettings legislation became law back in May 2016, and is expected to come into force by April 2017 – once the second legislation has been drafted. The purpose of the act’s rogue landlord and letting agent database is not to ban property managers from operating. The idea is to enable local authorities to monitor the activity of rogue landlords and letting agents, and effectively target enforcement action. The act covers four areas: electrical safety requirements; Client Money Protection; rent repayment; and banning orders. Electrical safety requirements – Regulations will require portable appliance testing (PAT) and an electrical safety check of wiring. Timeframes have not yet been confirmed, or which tenancies these regulations will apply to. There will be penalties for non-compliance. Client Money Protection (CMP) – This will mean that all letting agents must have CMP, which will protect landlords and tenants. A date has not yet been agreed. 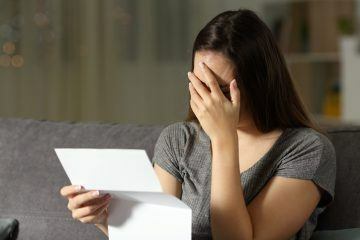 Rent repayment – If a landlord is convicted of not having a license for a House in Multiple Occupation (HMO) under the Housing Act 2004, they could be ordered to pay the tenant or a local authority up to 12 months’ rent. The tenant or local authority will make the application to the First-tier Tribunal. 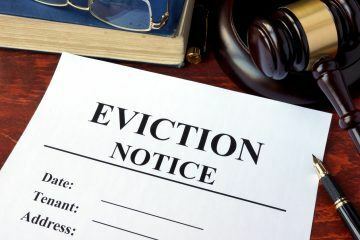 An order may be made if the landlord: fails to comply with an improvement or prohibition order; unlawfully evicts or harasses a tenant; does not comply with a banning order. 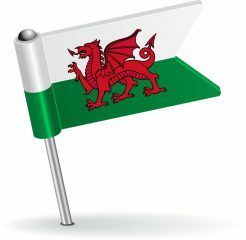 Banning orders – If a local authority believes that a landlord or letting agent should be banned from letting or managing a property, it should apply to the First-tier Tribunal for a banning order. The ban will last for a fixed term of 12 months. 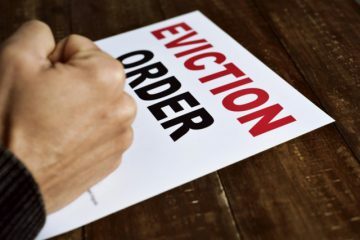 It will be a criminal offence if the ban is breached – landlords/letting agents could be imprisoned for up to 51 weeks or be fined up to £30,000. The rules are expected to be in force by April 2017. Further guidance is expected from the Government before the database of rogue landlords and letting agents is implemented, which is expected from 1st October 2017. Tenants are already able to request consent from their landlords to carry out energy efficiency improvements on their rental properties. Landlords are not able to unreasonably refuse consent. With so many changes to lettings legislation over the past and coming years, it is vital that landlords and letting agents stay on top of their obligations.